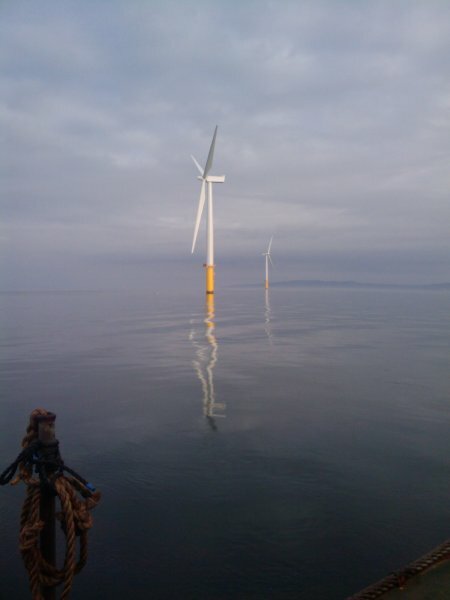 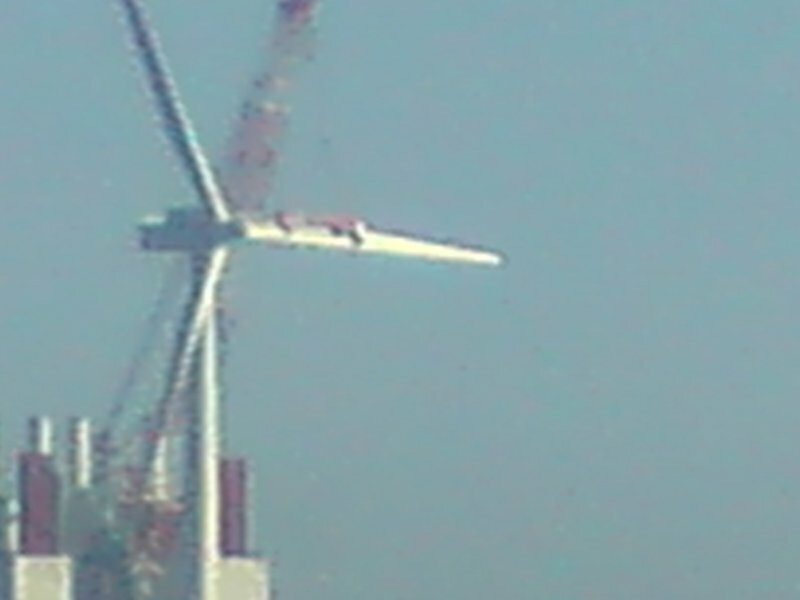 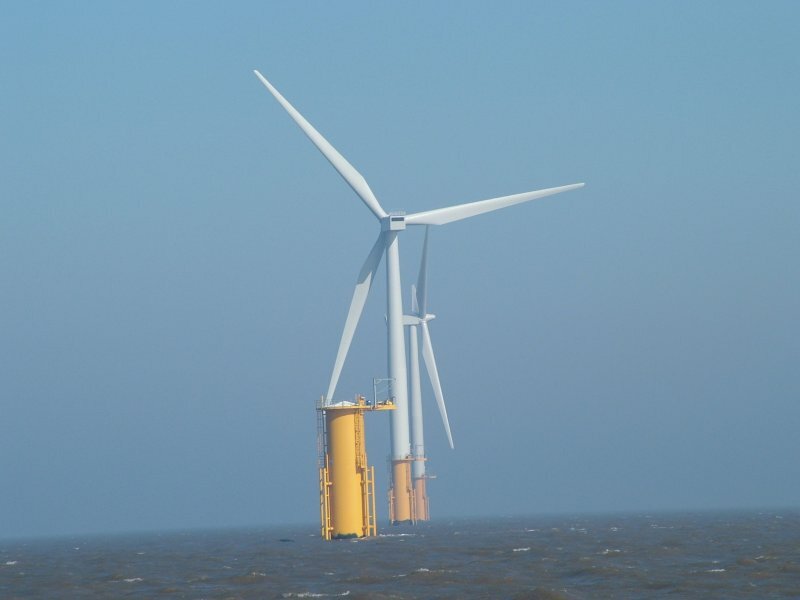 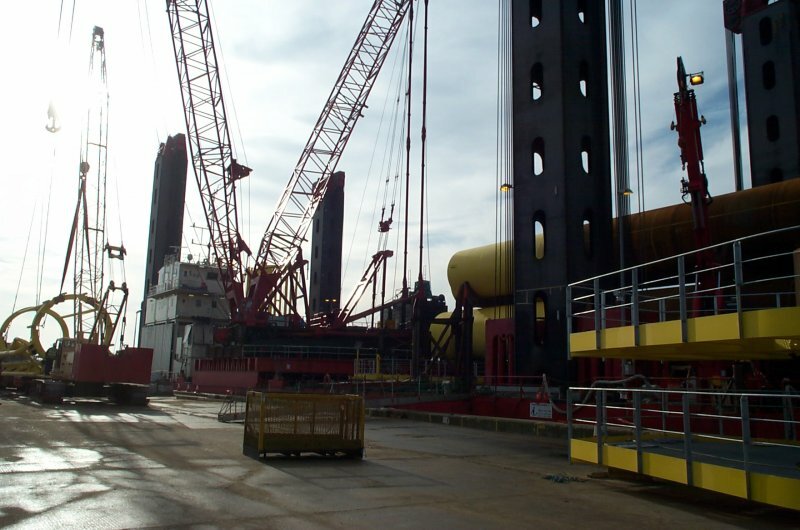 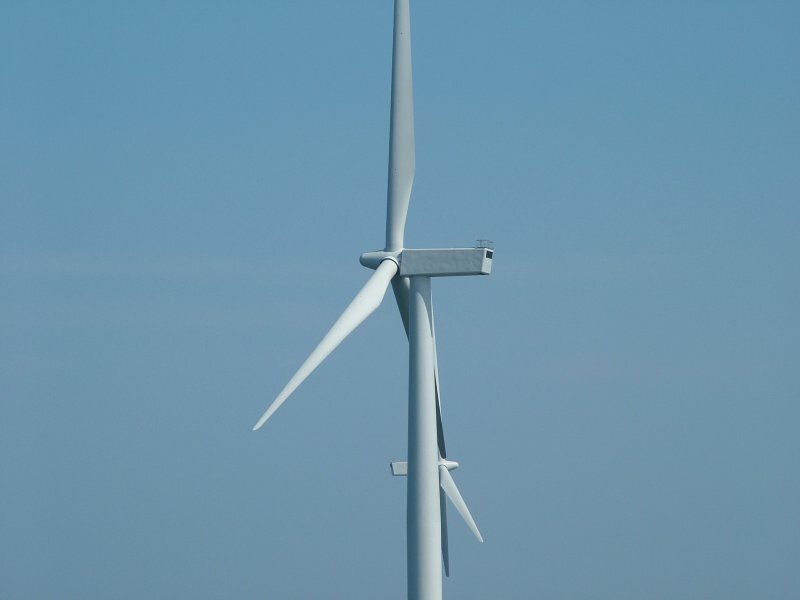 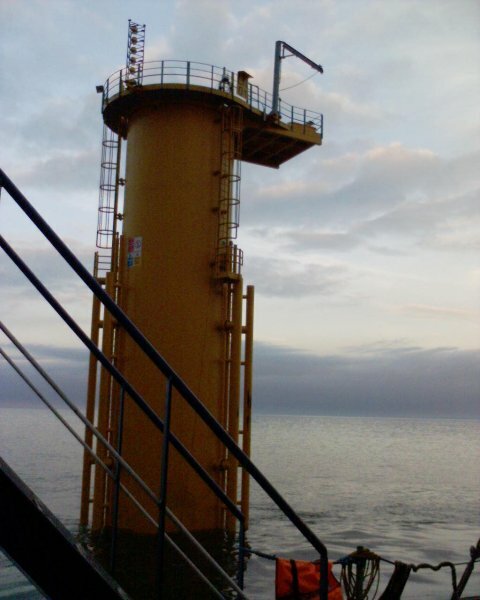 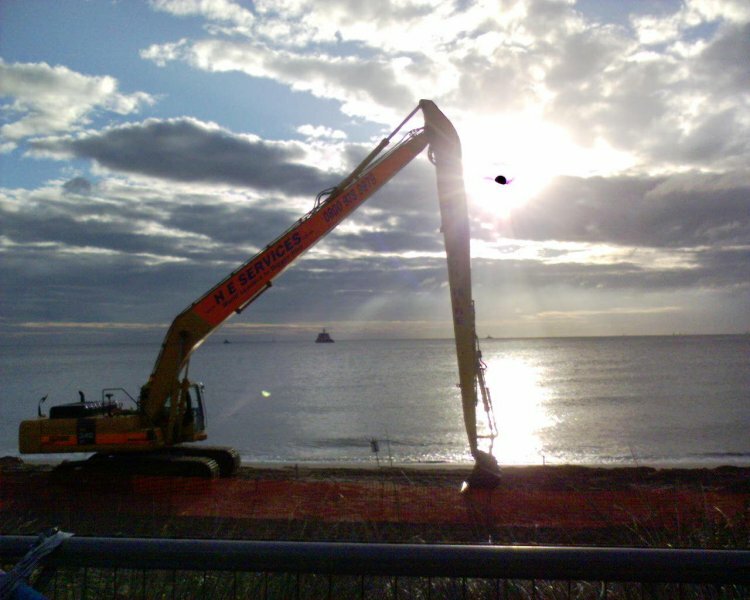 With over 13 years experience regarding the planning, installation, commissioning and servicing of Offshore Wind Farms throughout the UK, Scadanet have a varied, flexible and professional approach to work both on and offshore. 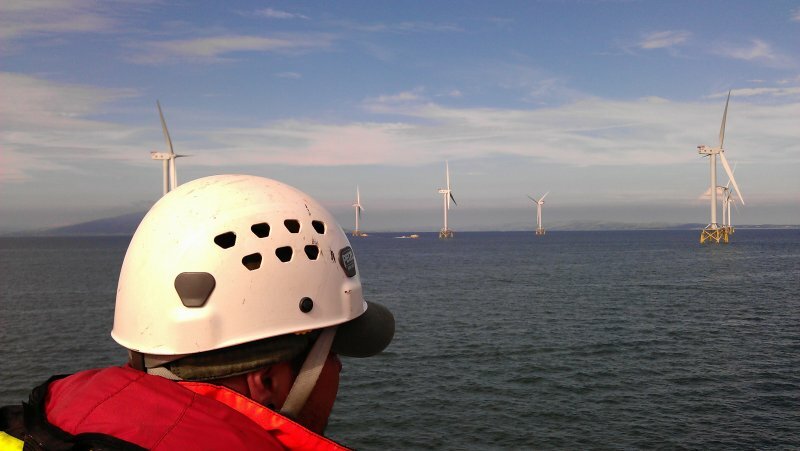 With experience right the way through the supply chain Scadanet have a clear upstanding of issues and challenges faced relating to Offshore Wind assets. 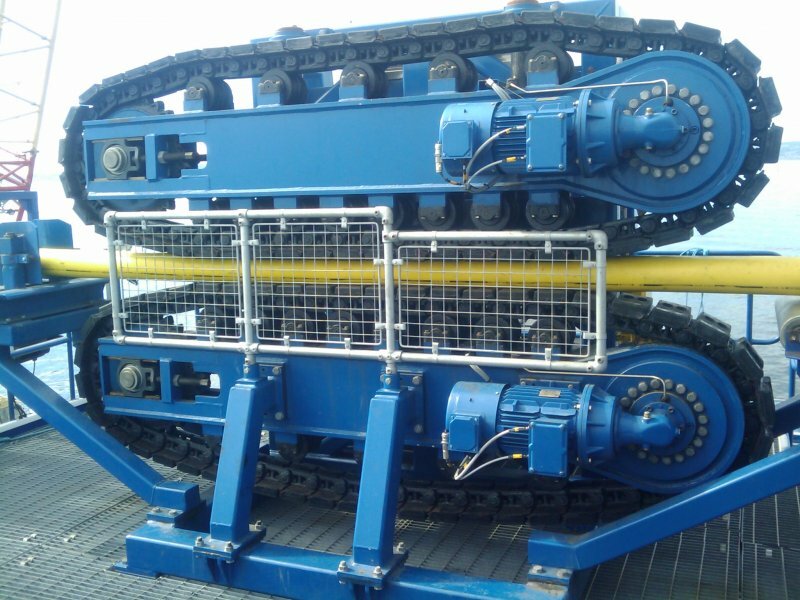 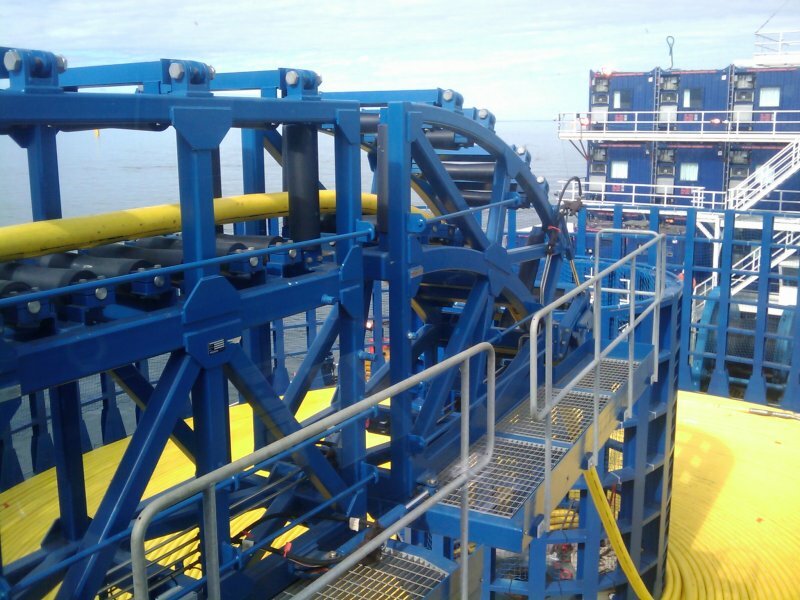 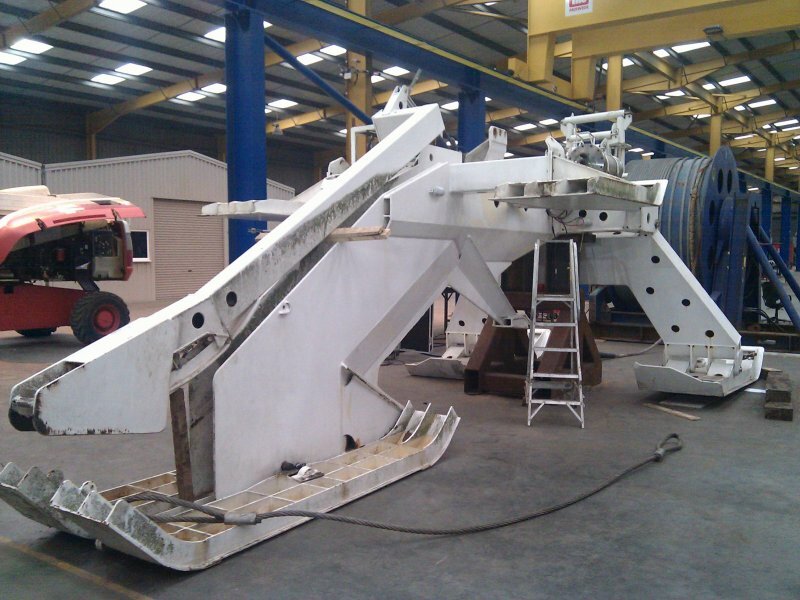 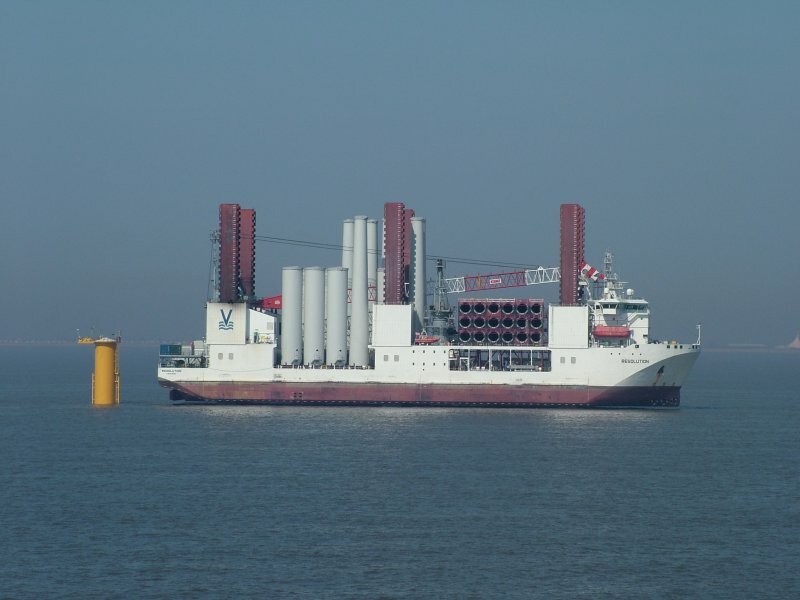 Scadanet also have experience with the Subsea installation of marine cables, either via Sea Stallion or SMD MD3 Plough systems. 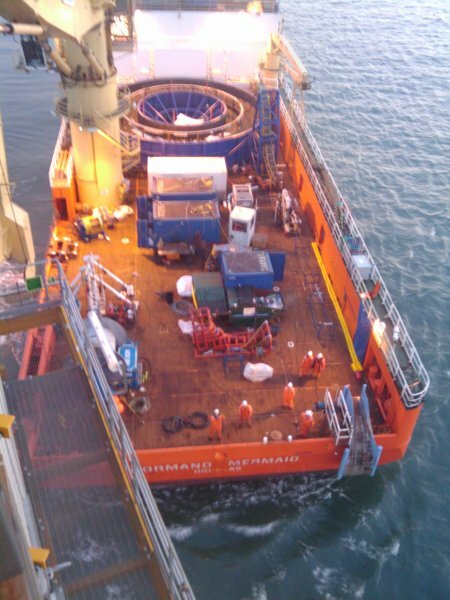 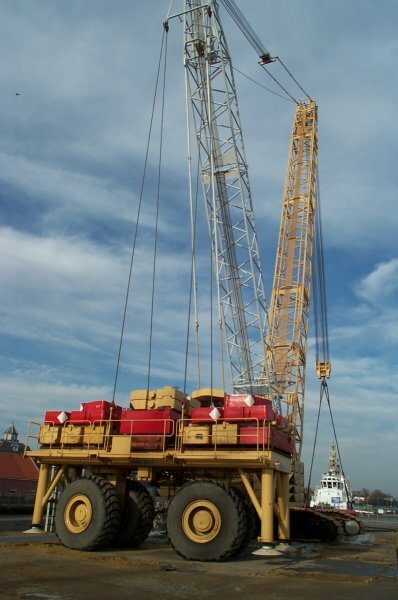 Including Launch, Recovery and maintenance of all the deck equipment concerned (carousels and tensioners etc). 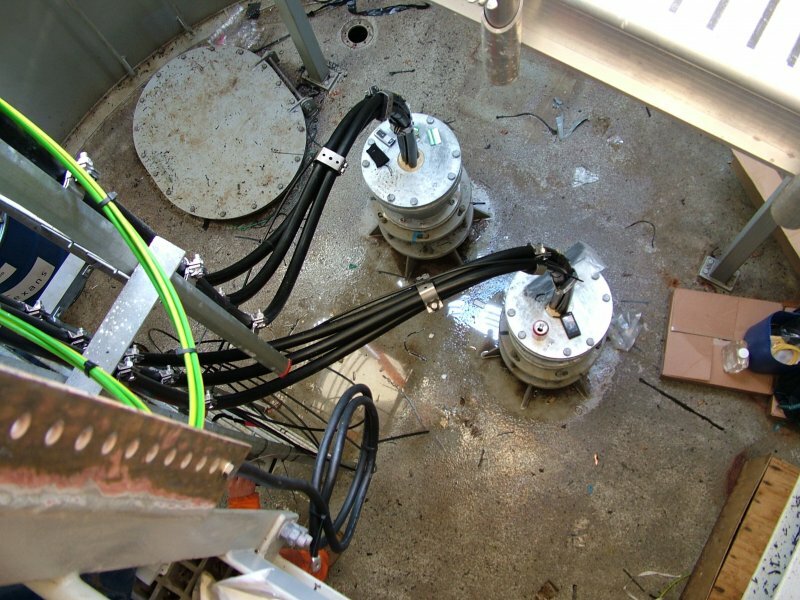 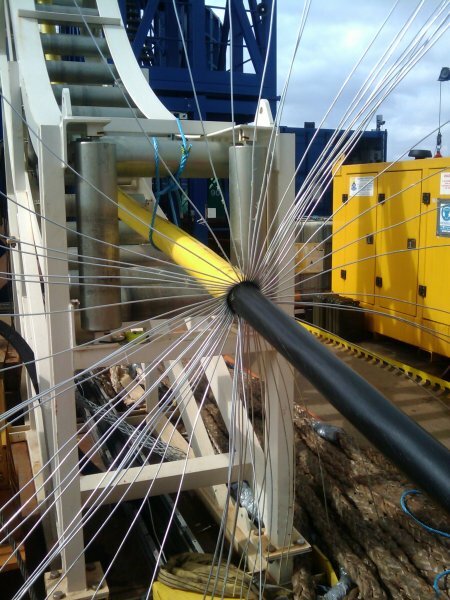 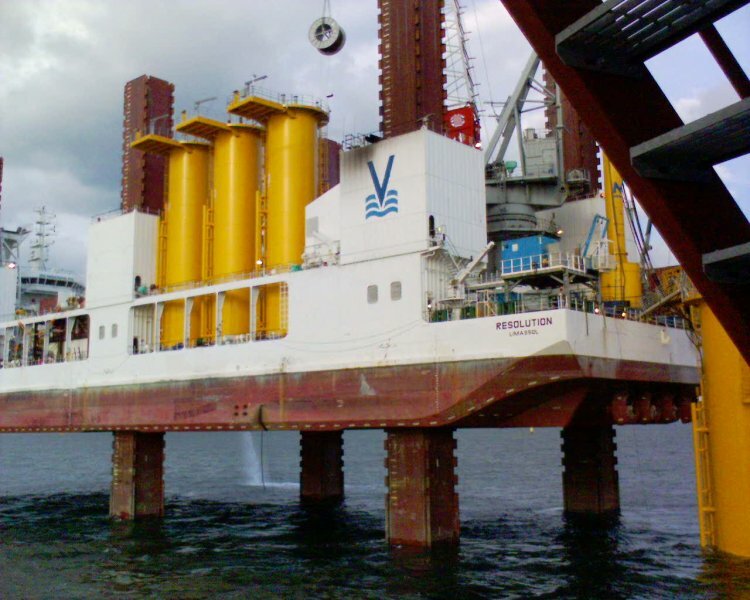 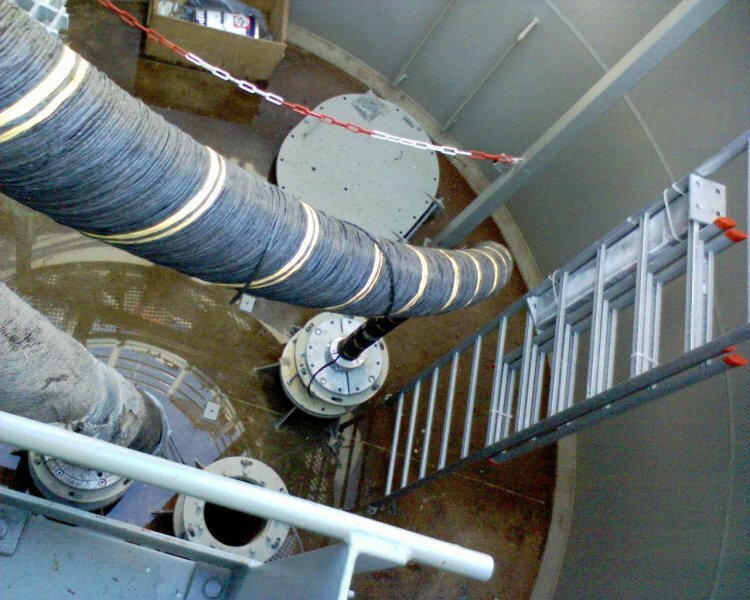 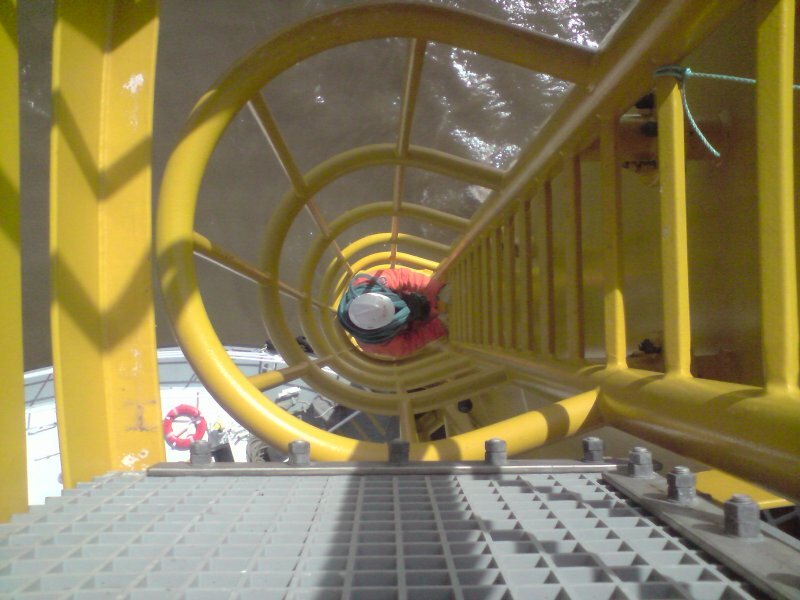 Offering QA-QC relating to the Terminations of Fibre Optic, Medium and High Voltage Cables both on Turbines and Offshore Platforms, Scadanet continues to increase it’s varid portfolio of skills available. 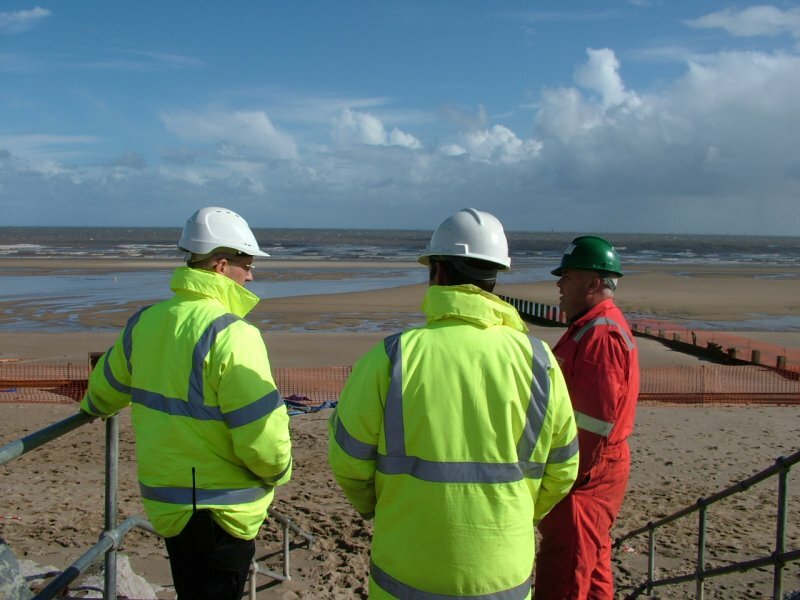 Scroby Sands, Kentish Flats, Ormonde, Walney 2, Rhyll Flats, North Hoyle, Robin Rigg, Lynn & Inner Dowsing, Thanet, Greater Gabbard, Gunfleet Sands, Teesside, Gunfleet Sands 3 Demo & Gwynt Y Mor, Westermost Rough, Gode Wind 1&2, Burbo Bank Extension, Racebank & Walney Extension.